Up to now RoHS wasn’t mandatory for us because we were affected by an exception rule concerning monitoring and control instruments. This exception will end on July 22, 2017 meaning that all products on the market need to be compliant with the RoHS regulations henceforward. If we couldn’t ensure this, we aren’t allowed to further sell and export them. As an environmental measurement technology manufacturer, we have always felt obliged to market environmentally friendly products only. 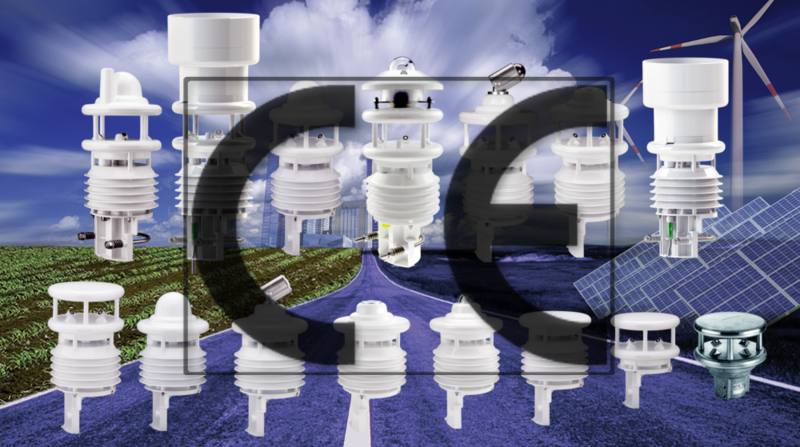 For this reason, they all have been RoHS-compliant and are anchored in the EU Declaration of Conformity already for a long time. 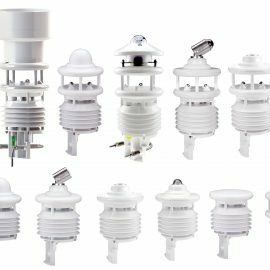 What does RoHS mean and require exactly? RoHS means “Reduction of Certain Hazardous Substances” applying to electrical and electronic devices. This restriction is anchored in the EU Directive 2011/65/EU. If a product is RoHS-certified, it confirms that it’s free from environmentally hazardous, difficult-to-dispose substances, such as lead, mercury and cadmium. Manufacturers of electronic devices are thus prompted to resort to more environmentally friendly alternatives, such as unleaded brazing. 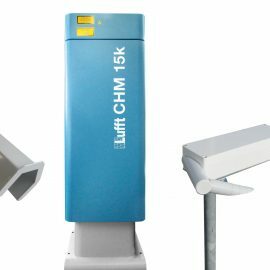 The Lufft all-in-one weather sensors are all RoHS-compliant. 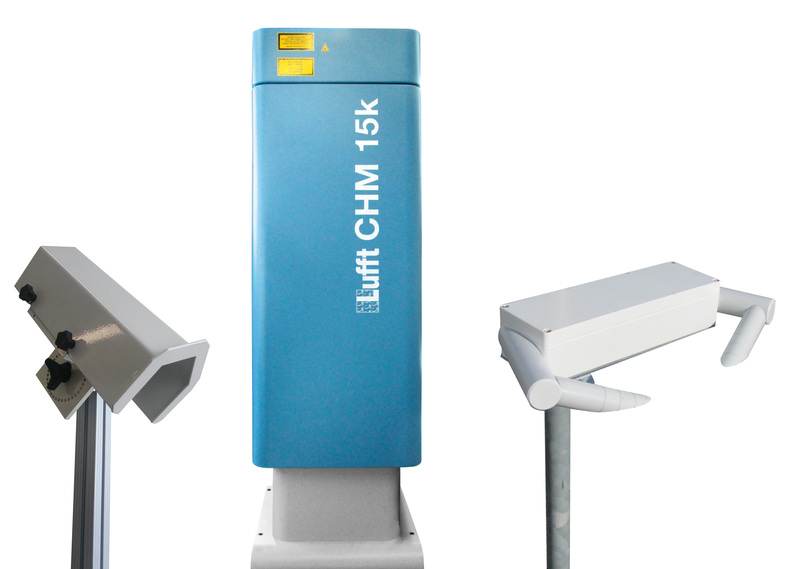 …and the optical Lufft sensors, too, of course. Compliance with the RoHS Directive must be confirmed in the EU Declaration of Conformity. This is done by means of a technical documentation according to the DIN EN 50581 directive. Since 2011, only RoHS-certified products can be labelled with a CE mark. 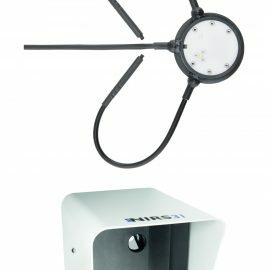 It stands for compliance with EU Regulation 765/2008 and confirms that the product complies with the applicable requirements laid down in the Community harmonization legislation. With the EU Declaration of Conformity, the manufacturer in the EU or an authorized representative in the EU confirms that a launched product complies with the essential health and safety requirements of all relevant European directives. 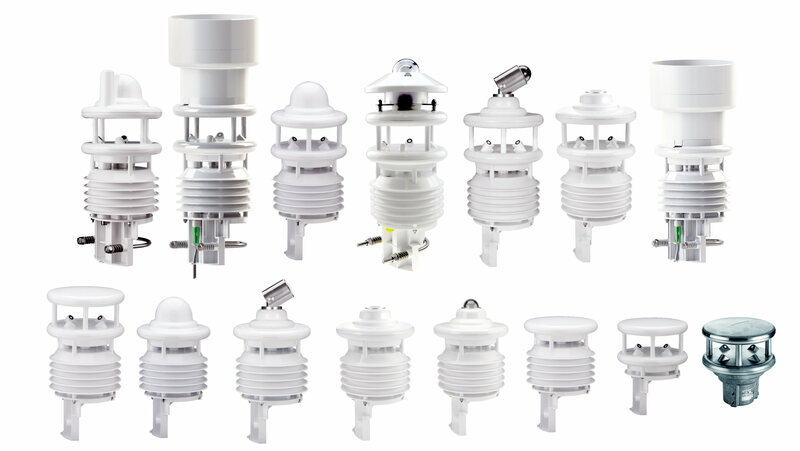 RoHS is part of the EU declaration of conformity. Compliance with the RoHS fulfilment is hereby confirmed. Do you have any questions or are you interested in further information? We are glad to be here for you! 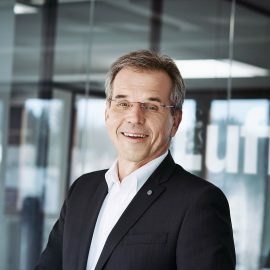 My name is Rolf Großmann and I'm Director of Lufft's Order Processing & Purchasing department. Here I deal with, among other things, our compliance with valid guidelines and manage our certifications.